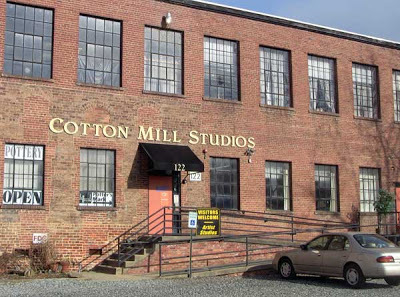 The River Arts District, which runs along the French Broad River on the west side of Asheville, was once home to factories and warehouses. Those old factories and warehouses have been given a second life as artists’ studios, adding to Asheville’s vibrant and amazing art scene. On November 13 and November 14, 2010, the River Arts District community (more than 140 artists) will be welcoming art lovers to visit their studios in an event the artists host twice a year called the Studio Stroll. You’ll see the impressive works of potters, sculptors, painters, photographers, weavers, woodworkers and more in the very place the art is created. The Studio Stroll will take place from 10am to 6pm on both days, and you can even ride the Asheville Historic Trolley for free between the studios. 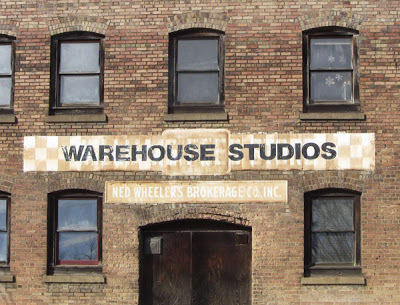 And if you miss the Studio Stroll, no worries, some of the studios are open year-round on certain days, some every day. For more information about the River Arts District and the Studio Stroll, visit www.riverartsdistrict.com.